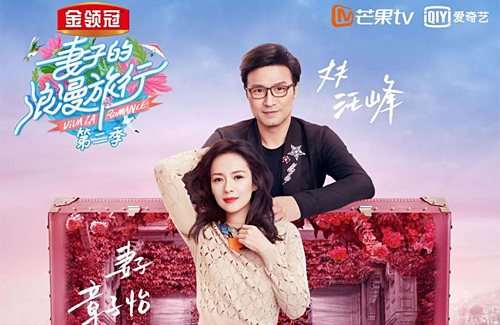 After last year’s reality lifestyle program Viva La Romance < 妻子的浪漫旅行> was a big success, a second season has confirmed that Zhang Ziyi (章子怡) will be joining the show with her husband Wang Feng (汪峰). Centered around the lives of married couples, the second season will also feature Anita Yuen (袁詠儀), Jenny Zhang (張嘉倪), Bao Wenjing (包文婧) and their respective husbands. Viva La Romance will be Ziyi’s first reality television show. Taking on this new challenge, Ziyi said this decision was unconventional but she wanted the public to realize that she isn’t just an actress and hopes that viewers can see her in a different light. 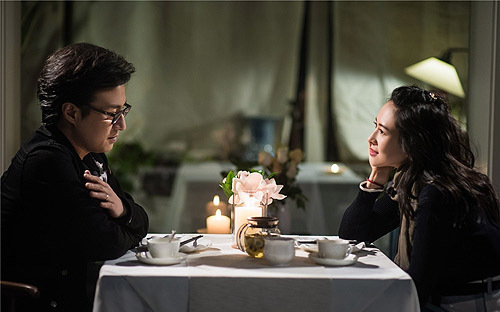 Many fans are excited to see Ziyi out of her normal comfort zone as a movie actress and take on the role of wife and mother. With Viva La Romance Season 2 slated to premiere on Valentine’s Day – February 14, viewers can expect to see a brand-new side of the actress they’ve never seen before.